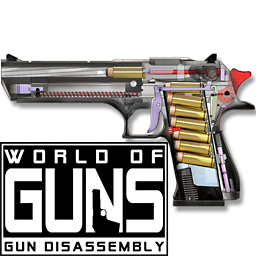 Can I recover my models from Gun disassembly 1 ? Re: Can I recover my models from Gun disassembly 1 ? Will this work when another version of GD comes out? and why doesnt lifetime access spread to all apps? Didn't anyone ever tell you? There's one thing you never put in a trap. If you're smart, if you value your continued existence, if you have any plans about seeing tomorrow, there is one thing you never, ever put in a trap. And what would that be, Sir? When new app will come out all purchases for will be saved..